Online ordering menu for Sushi Village. 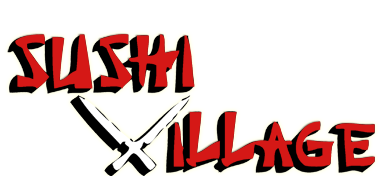 Welcome to Sushi Village, the go to spot in Poughkeepsie for Japanese cuisine! Enjoy our Bento Box Lunch Specials including our Chicken Katsu Bento Box and our Red Snapper Teriyaki Bento Box! We also offer an array of other lunch options! For dinner, give into your hibachi craving and try our Lobster or Chicken and Shrimp Hibachi! Find us near the corner of Raymond and Main kitty-corner from the Bank of America. Order online for carryout and delivery today!